Need Help Moving Home or Office to Devon ? Devon (historically also known as Devonshire) is a county of England, It is part of South West England, bounded by Cornwall to the west, Somerset to the northeast, and Dorset to the east. The City of Exeter is the county town; seven other districts of East Devon, Mid Devon, North Devon, South Hams, Teignbridge, Torridge, and West Devon are under the jurisdiction of Devon County Council; Plymouth and Torbay are each a part of Devon but have their own local governemnt council. Devon’s rolling landscapes, feted heritage sites and cosy fireside pubs have made it the best place in the country to live . Geographically, Devon is the only county of England to have non-continuous stretches of coastline, to the north and south. 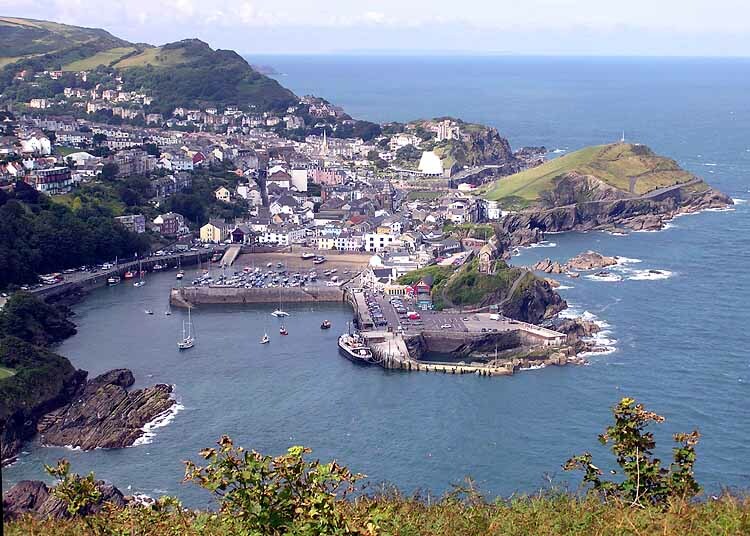 Both coastlines include both cliffs and sandy shores; Devon’s bays contain seaside resorts, fishing towns, and ports. The economy of Devon is linked closely with tourism. 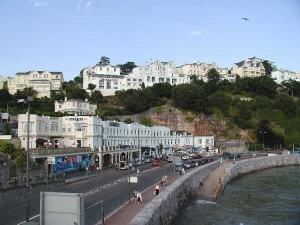 The comparatively mild climate, coastline and landscape give rise to Devon as a destination for recreation and leisure in England , with visitors particularly attracted to the Dartmoor and Exmoor national parks ; the coasts of north, south and east Devon which include the resort towns along the south coast known collectively as the English Riviera, the Jurassic Coast, and North Devon’s UNESCO Biosphere Reserve ; and the countryside. 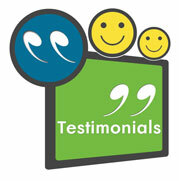 Dee Dee Relocations Ltd is a Genuine family run business with over 25 years experience in House & Office Removal services in the Devon local areas. If you are moving from or to any area in Devon, Dee Dee Moving can help you with all aspects of your removal to your new Home or Office.